62 acres with small creek. 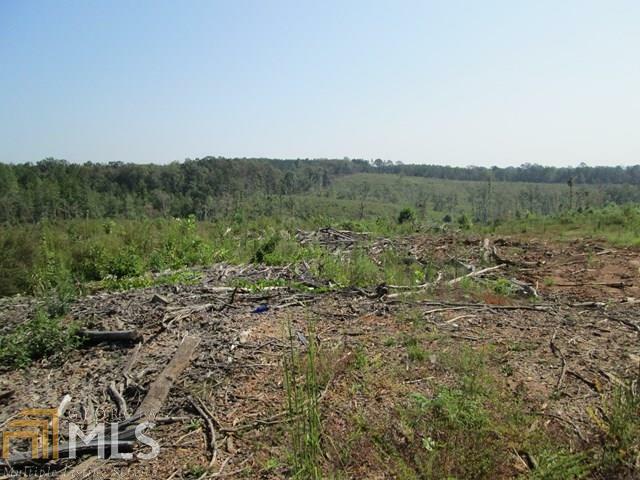 Excellent hunting land or to build your dream home. 1,800 ft road frontage. For the prospector ,this property has 2 gold mines on it from the 1920's. Very Secluded great for riding 4-wheeler's and so much more.